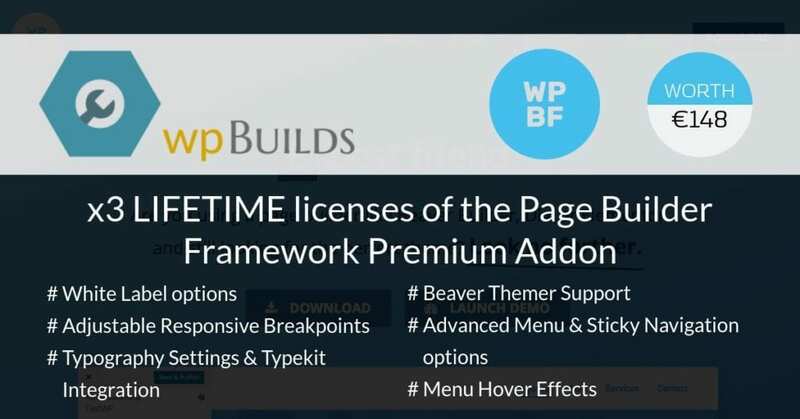 The Page Builder Framework competition runs from November 9, 2017 10:00 am until November 17, 2017 10:00 am GMT. 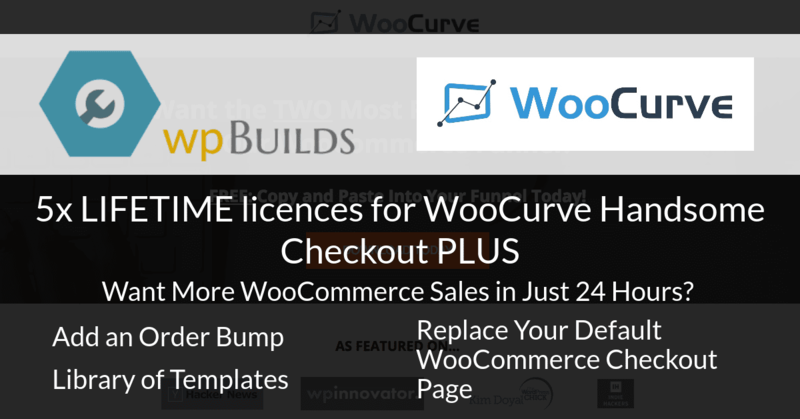 Win one of 5 LIFETIME licences for WooCurve Handsome Checkout PLUS from WooCurve. Beautiful﻿ ﻿WooCommerce ﻿Checkout ﻿Pages in Seconds. The Most Important Page in Your WooCommerce Funnel? The WooCurve competition runs from November 2, 2017 10:00 am until November 16, 2017 10:00 am GMT. 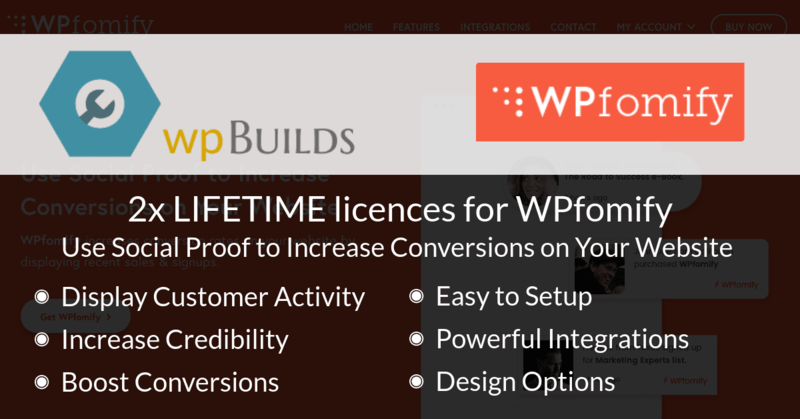 Win one of 2 LIFETIME licences to WPfomify from WPfomify / IdeaBox. The WPfomify / IdeaBox competition runs from October 25, 2017 9:00 pm until November 8, 2017 2:00 pm GMT. 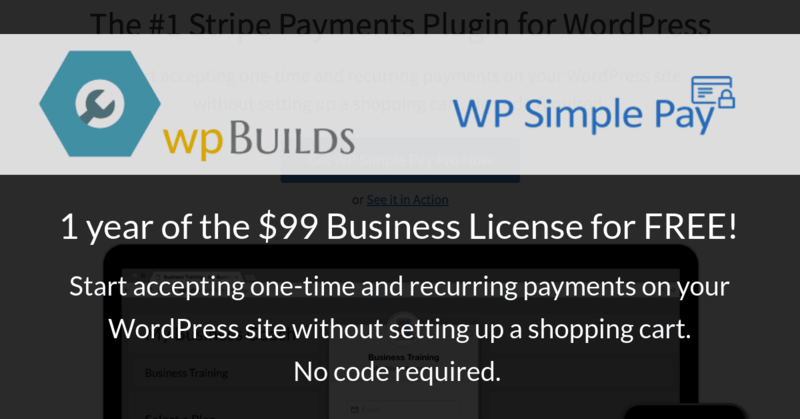 Win a year of the WP Simple Pay Business license from WP Simple Pay. The WP Simple Pay competition runs from October 12, 2017 9:00 am until October 18, 2017 2:00 pm GMT. Win LIFETIME access to the Astra Agency Package from Brainstorm Force. A suite of tools for agencies to deliver amazing websites fast. This is a seriously hot prize for one lucky person. Currently selling at $599, soon to be $799! The Brainstorm Force competition runs from September 27, 2017 12:00 am until October 11, 2017 10:00 am GMT. 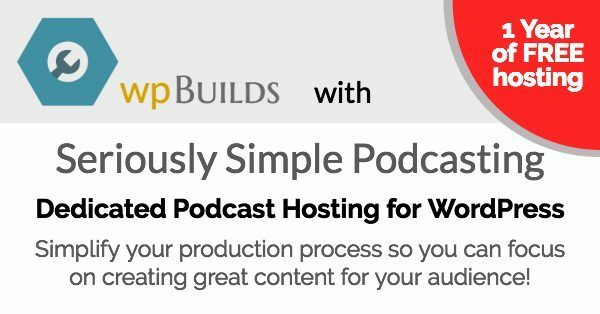 Win 1 Year License from Seriously Simple Podcasting. Simplify your production process so you can focus on creating great content for your audience! The Seriously Simple Podcasting competition runs from September 13, 2017 12:00 am until September 27, 2017 10:00 am GMT. 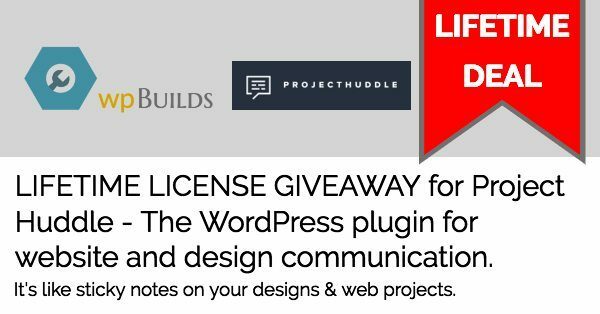 Win LIFETIME License from Project Huddle. “A WordPress plugin for website and design communication. The Project Huddle competition runs from September 7, 2017 10:00 am until September 14, 2017 10:00 am GMT.